The Sigma 18-35mm f/1.8 DC HSM lens now also available for pre-order for Sony A-mount and Pentax mount, the price is same as Canon and Nikon mount for $799. And the release date is on July 31, 2013. 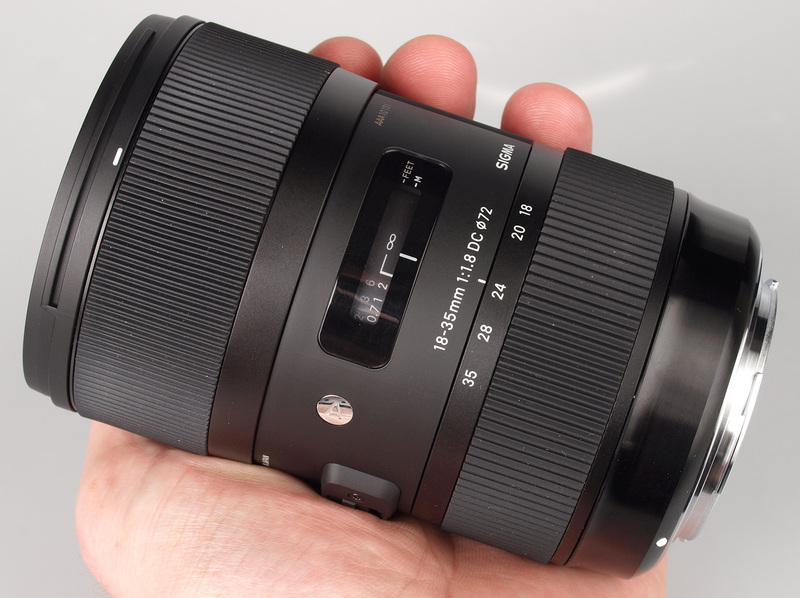 The Sigma 18-35mm f/1.8 DC HSM lens price now announced. Samyang announced two manual focus lenses for APS-C cameras or Four Thirds type sensors mirrorless cameras, a 16mm f/2.0 wideangle for SLRs and mirrorless, and a 300mm f/6.3 for mirrorless. The 16mm f/2.0 ED AS UMC CS offers a 24mm-equivalent angle of view with an unusually bright maximum aperture, and comes in a wide range of mounts to fit almost every brand of camera. Its RRP is €395, or €435 for the Nikon mount ‘AE’ version. Meanwhile the Reflex 300mm f/6.3 ED UMC CS is a compact catadioptric or ‘mirror’ lens to fit Micro Four Thirds, Canon, Sony and Fujifilm models, and comes in a choice of silver or black for €259. Both will be available in July. Olympus filed a new lens patent for Olympus M.Zuiko 40-200mm f/4 lens. B&H Photo Video now has Zeiss Touit lenses in stock and shipping. 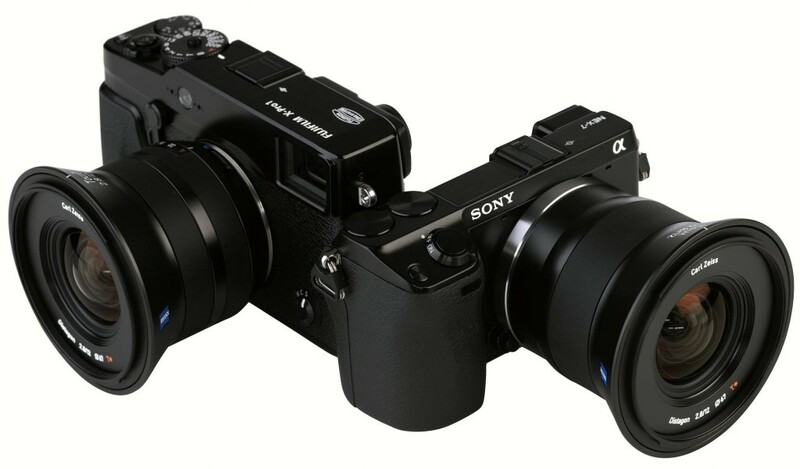 Zeiss Touit series lenses are designed for Sony NEX mirrorless cameras and Fujifilm X mount mirrorless cameras. 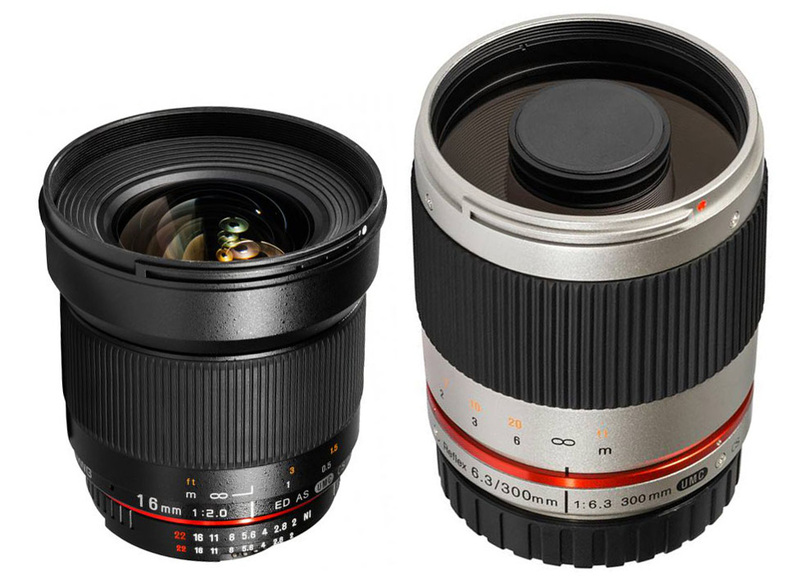 These lenses are high-end mirrorless prime lenses. 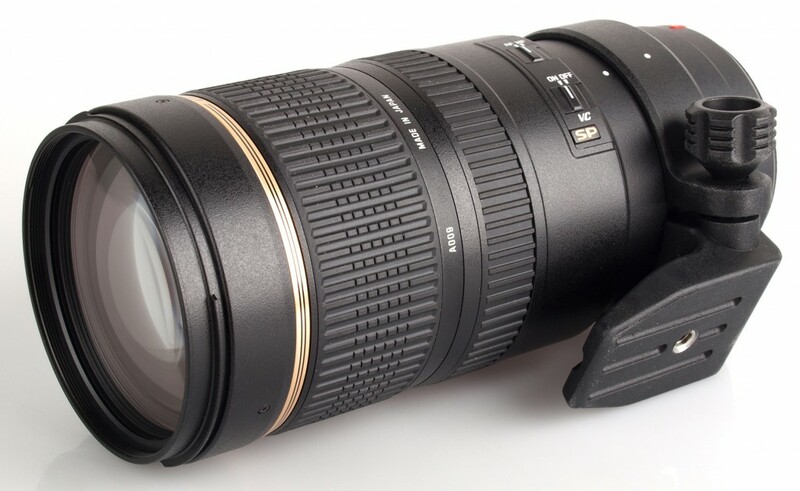 DxOMark just tested the new Tamron SP 70-200mm f/2.8 Di VC USD Zoom Lens for Nikon mount. 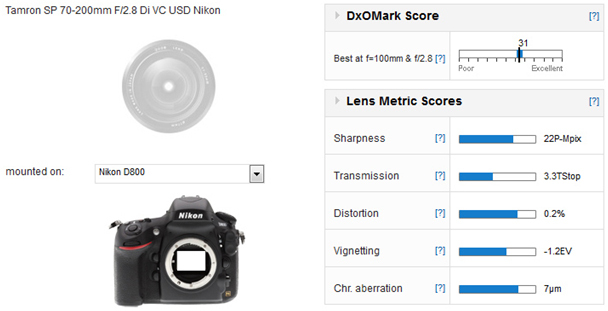 The DxOMark result is 31, even 2 point high than Nikon AF-S NIKKOR 70-200mm f/2.8G ED VR II. 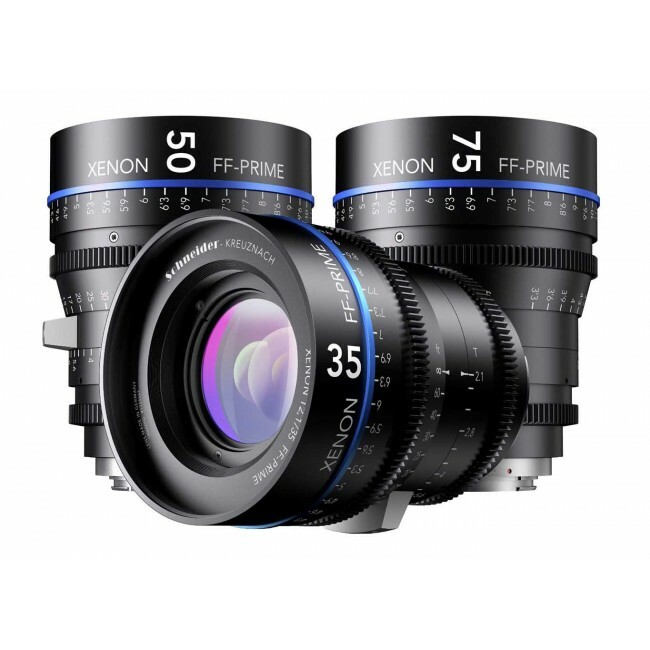 Schneider Kreuznach has confirmed to announce three full-frame lenses for video shooting with DSLR cameras, called “Xenon FF-Primes“. They are 35mm T2.1, 50mm T2.1, 75mm T2.1. Aimed at satisfying the growing demand from ambitious and professional cinematographers and photographers, the new Schneider Kreuznach Xenon FF-Primes will be available for Canon and Nikon digital SLR cameras. 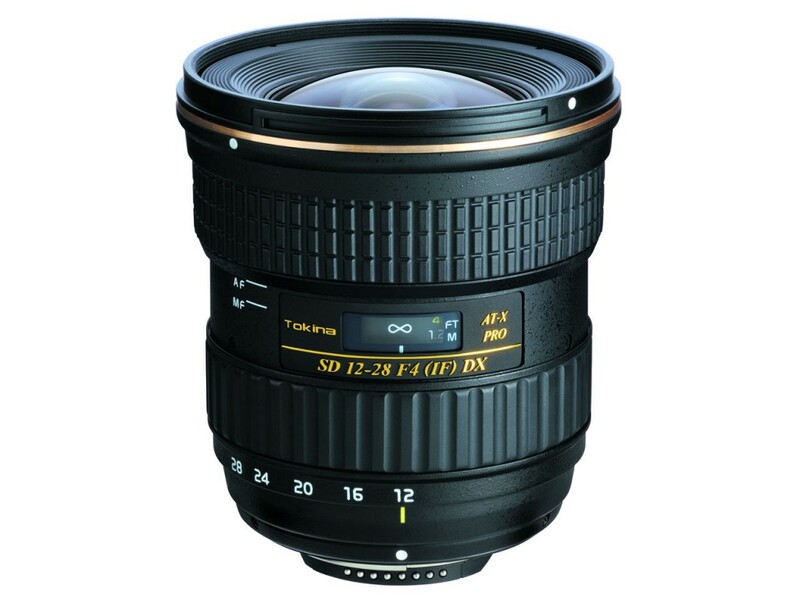 The new Schneider Xenon FF-Prime lenses will be available in the second half of 2013. Tokina has announced the US price for its Tokina 12-28mm f/4.0 AT-X Pro lens. Soon to be available in both Canon and Nikon mounts for APS-C bodies, this lens was announced at the CP+ tradeshow back in January and will replace the company’s existing 12-24mm F4 wideangle zoom for APS-C cameras. 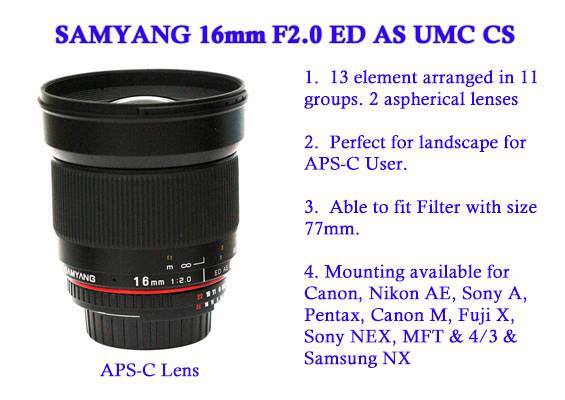 The new announced Samyang 16mm f/2.0 ED AS UMC CS lens now available for pre-order at B&H Photo Video.